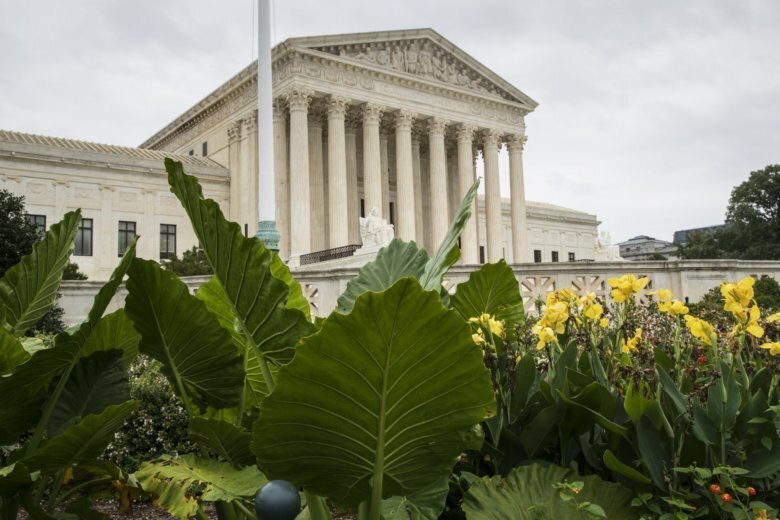 The Supreme Court has begun its new term with an argument over an endangered frog that appears to divide the four conservative and four liberal justices. The high court is shorthanded because Judge Brett Kavanaugh’s nomination remains in limbo while the FBI investigates allegations of sexual misconduct against him. The case argued Monday morning concerns a dispute over Louisiana timberland that was designated as critical habitat for the dusky gopher frog, even though the frog is only found in Mississippi. The Supreme Court term starts Monday but is being overshadowed by the tumult over Judge Brett Kavanaugh’s nomination. The high court nomination hearing of Kavanaugh last week was filled with disturbing allegations of sexual assault and Kavanaugh’s angry, emotional denial. The FBI has reopened the background check for a week because of the assault claims. Instead, there are only eight justices on the bench for the second time in three terms, with a breakdown of four conservatives and four liberals.